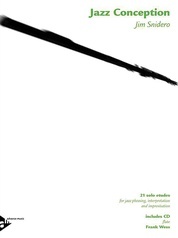 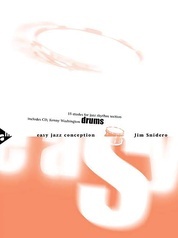 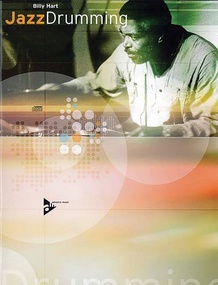 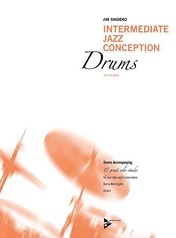 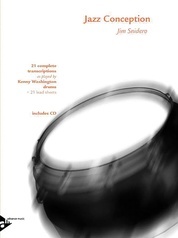 This book and CD set includes transcriptions of Billy Hart’s playing with supportive commentary on each performance. 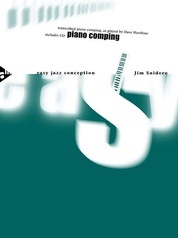 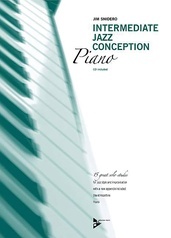 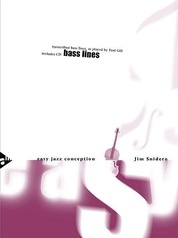 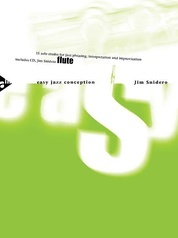 The recording features two mixes of each composition, one mix for listening and one play-along track without drums. 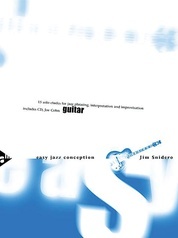 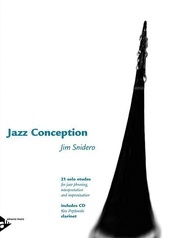 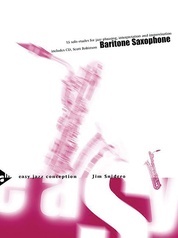 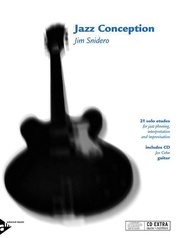 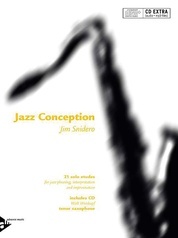 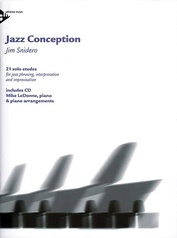 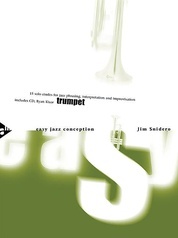 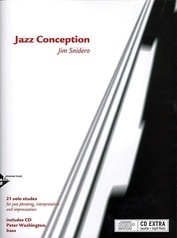 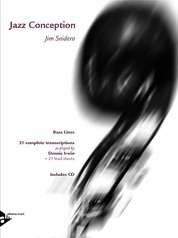 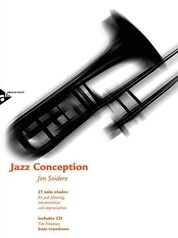 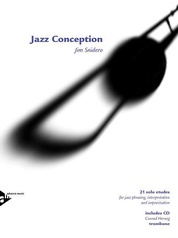 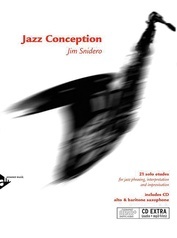 Sidemen include John Abercrombie (guitar), Richie Beirach or Bill Dobbins (piano), Jimmy Knepper (trombone), David Liebman (soprano & tenor saxophone), Ron McClure or Rufus Reid (bass), Louis Smith (flügelhorn), and Bobby Watson (alto saxophone).